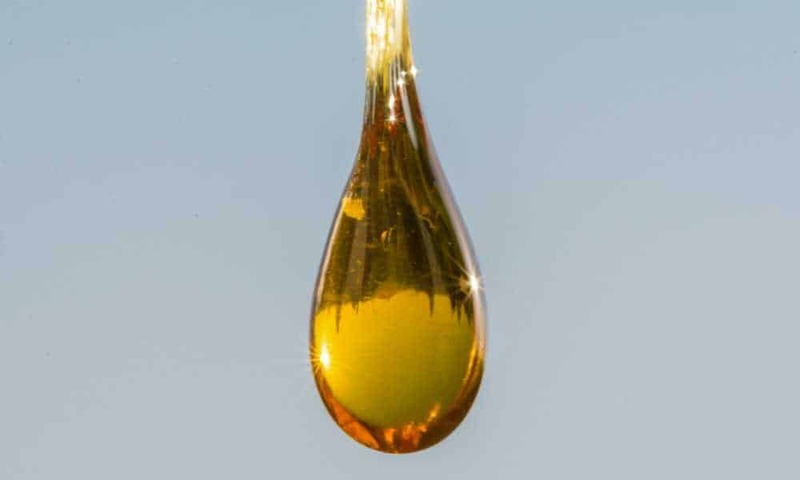 Hemp oil is a popular product that comes in a variety of delivery methods. Each one has its own pros and cons, which is why most people struggle with the choice.If all you’re worried about is taste, don’t worry too much. You can easily incorporate hemp oil in your meal and you don’t even have to be a good cook to do it. Hemp oil on its own is not what you might call tasty. Even if you get a tincture that contains other herb extracts or essential oils, the likelihood of you not feeling the earthy tanginess of hemp is low.In order to mask its smell and taste completely, you can use hemp oil in your smoothies or food recipe. 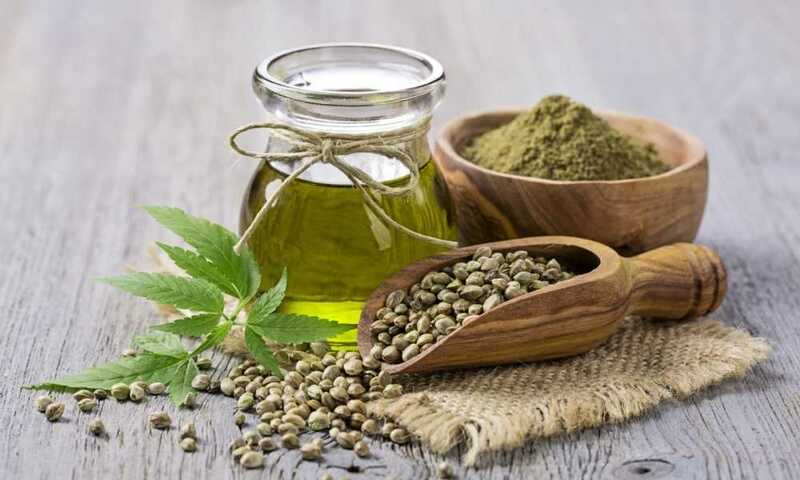 But, in order to understand how to use hemp oil properly in food, first you need to remember one thing; in order to get its benefits, you need to make sure to eat the entire portion of whatever it is you added the oil to.This means that hemp oil should be used in dressings, sauces, and soups or broths instead of drizzled on top of a salad. Doing this accomplishes two things. Hemp oil has a very low smoking point which means it’s not suitable for use as a cooking oil.Hemp oil has a rather earthy taste which makes it great to combine with food containing earthy spices such as turmeric, cumin, dried coriander, nutmeg, cardamom, dried chili, etc.The color is a bit off-putting for some at it resembles a green-brownish liquid. You want to make sure you mix it as well as possible in another oil, sauce, dressing, or soup.Although its color is unusual and unappealing, hemp oil won’t color your food once you mix it well.Because hemp oil is an organic product, it will always be a good addition to vegetarian and vegan dishes.The flavor may be too powerful to use in deserts, so try to keep your hemp oil usage to non-sweet appetizers, sides, and main courses.If you want to get the most out of your hemp oil, make sure to use it in individual portions of food preparation and not large batches of food. 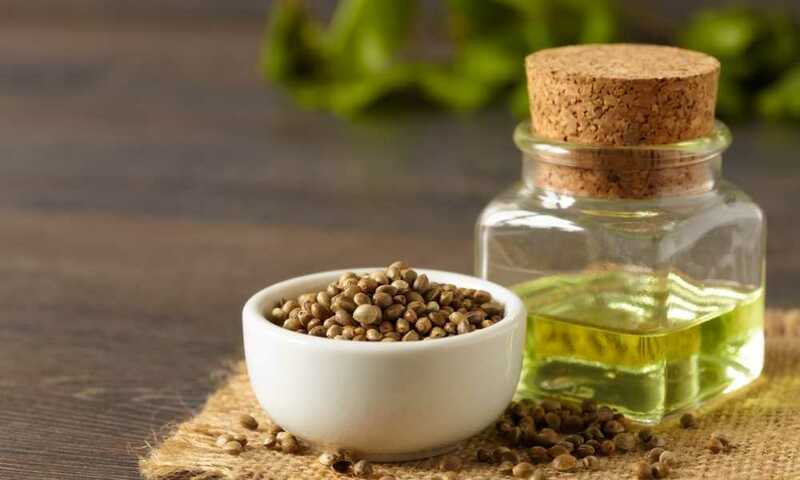 When Should You Cook with Hemp Oil? For some people, hemp oil seems like a miracle natural supplement. 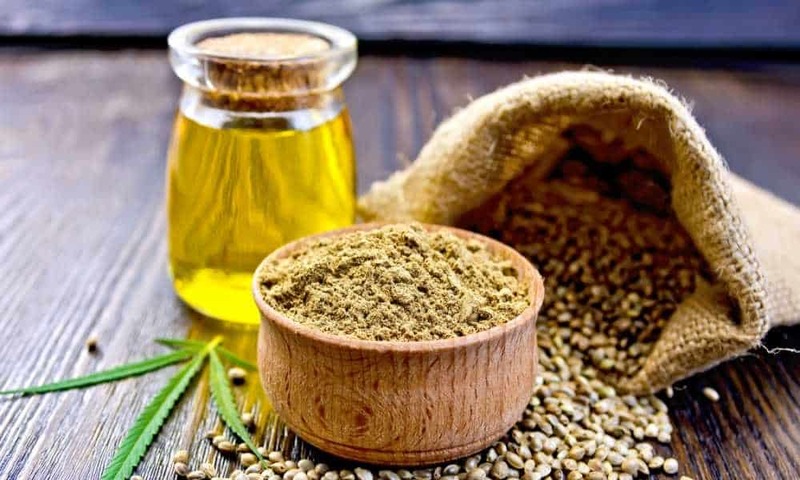 Even so, the method of delivery can have a massive impact on the absorption rate, and therefore the intensity of its beneficial effects on the body.Hemp oil does its greatest work when taken as a concentrate or tincture. You put it under your tongue for a minute or more to make use of the many capillaries for the fastest absorption. Go ahead and swallow it when you’ve played with it enough.It also has a great absorption rate when used as a topical solution on the skin. However, there are two instances when you might need to use a different delivery method. For example, if you’re allergic to hemp oil you can get skin rashes or digestive problems. The former is usually the result of skin contact and the latter after oral use.Some people are more sensitive than others, so in order to minimize the side effects they have to incorporate hemp oil into their food. Others simply can’t handle the tanginess of hemp oil which is another reason to mix it with food or drinks. You can add hemp oil to any food that you prepare, as long as you don’t use it as cooking oil. 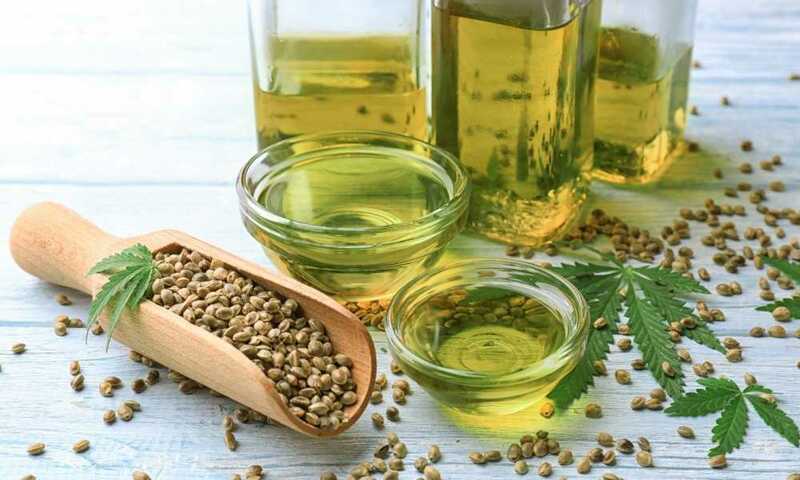 You can also add the oil to sauces, dressings, and soups to mask its taste.Just be advised that the beneficial effects of hemp oil may be reduced if it remains at the bottom of your dinner bowl or plate. There are ways to overcome this problem though. You could add more hemp oil than the indicated or make sure to finish your food.